Our Musical Director is Peter Jones and he leads both the music team and the choir through every aspect of a performance. 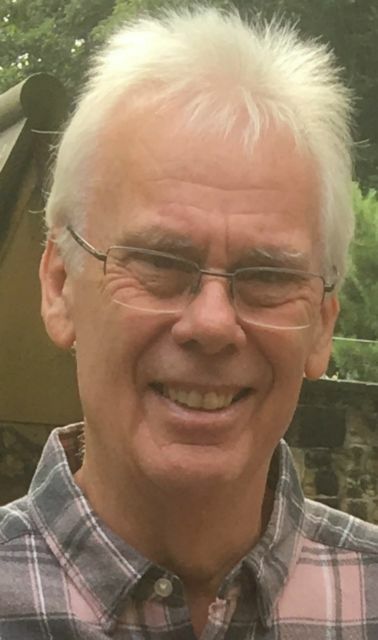 Peter has been involved with music from an early age and during that time was a musician in a band during the 60's and has subsequently sung in, and directed many choirs as well as appearing on stage in musical theatre. Peter has twice attended university in America to study vocal craft and is also a vocal coach.